Monday 24th November 5 - 7 pm. Santa's Grotto, Prizes, Interactive Child friendly activities. 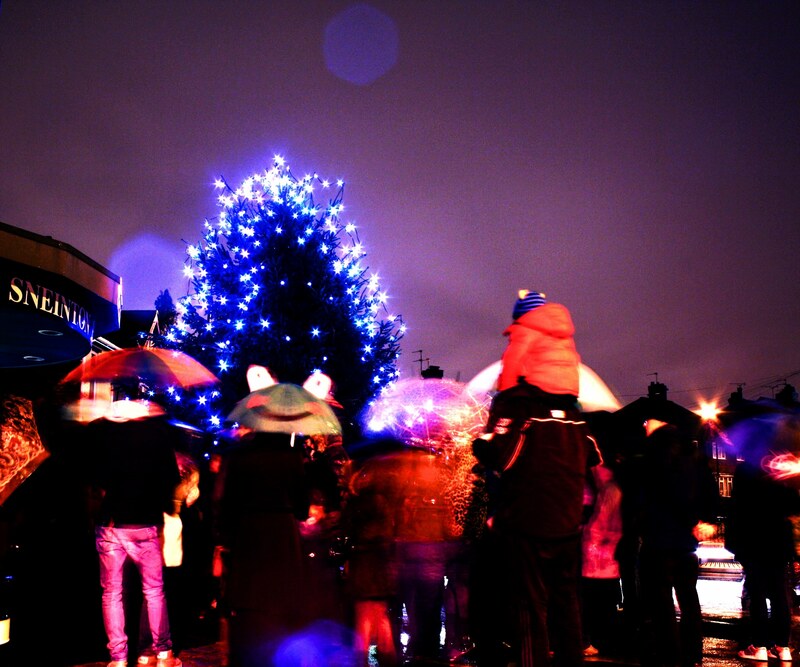 Live Performances, Salvation Army band, Mulled wine. Stalls and much more. Supported by NOMAD, SEND, Sneinton Community Traders, Nottingham City Council, Renewal Trust, Sneinton Alchemy, Sneinton Community Organisers and EON. 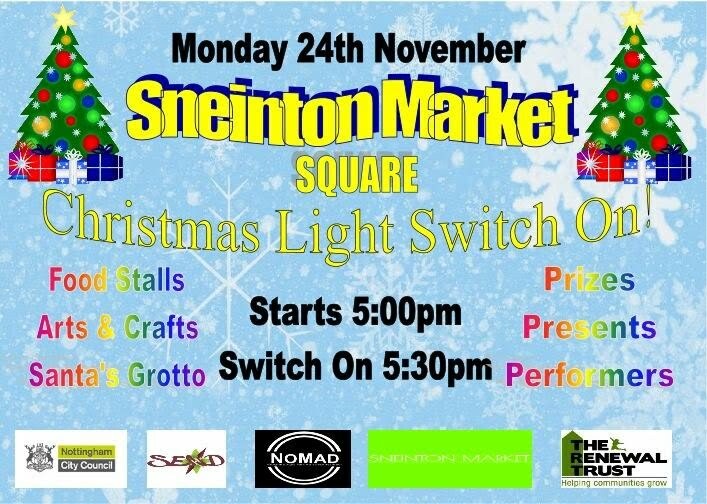 For more info find Sneinton Market on Facebook.